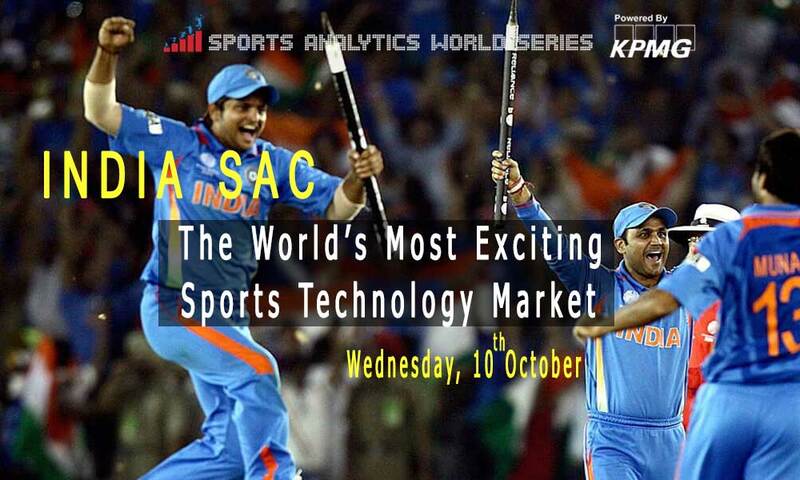 India Sports Analytics & Technology Conference will be held on 10th October in Novotel Mumbai. The world’s most exciting sports technology is happy to announce the annual India Sports Analytics Conference on 10th October 2018 in Mumbai. It is the premier forum for industry professionals and executives interested in the role of data and analytics in the Indian and global sports industry. This event will feature over 400 delegates from across the fields of sports, analytics, marketing, technology and more attend the Conference hosted at Novotel Juhu Beach in Mumbai. For further information, contact us at michelle@vumero.com or +61416585480.